Good. Opening and happy Wednesday! This is Kim with Fantastical Menagerie. I’ve spent most of the last five weeks on the road going from show to show, and I’m finally on the way home for a few weeks of much needed rest. Yesterday I felt in need of a pick me up. I wandered through Asheville, did some shopping, and ate at a few local little places with great food. I also browsed a bit through Etsy and debated getting myself a treat for my hard work. 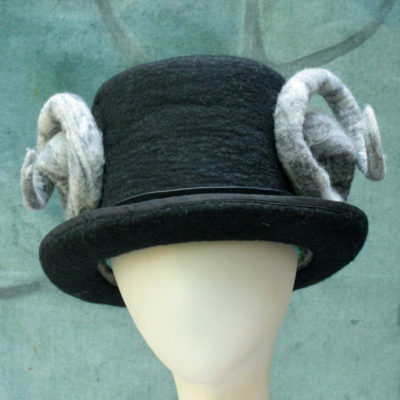 I stumbled upon an amazing shop with some gorgeous felted hats. The Shop is FilcAlki, and she is an artist based in Poland. Her work is vibrant, crisp and bright. 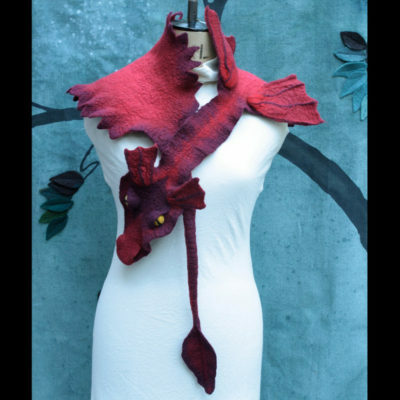 She offers hats, gloves, and some felted scarves. 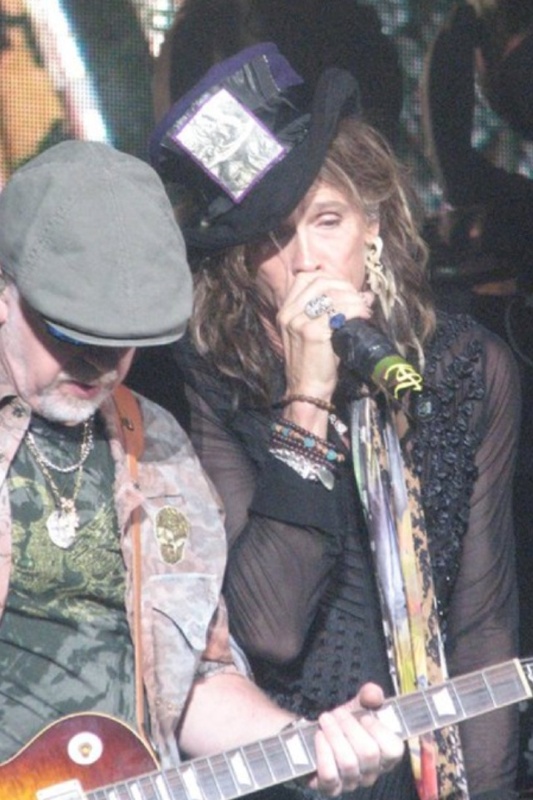 It’s the hats that really shine to me. 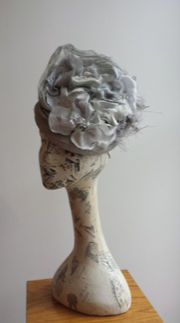 Her flower hats are sassy and bold. Also in love with these architectural gems. 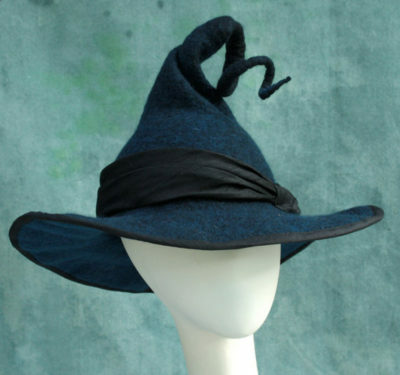 I have worn felted hats with a great coat and scarf in winter, as an addition to a cosplay, or simply to celebrate the season. Reasonably priced, handmade and unique, I’ll be adding more of these to my personal collection! 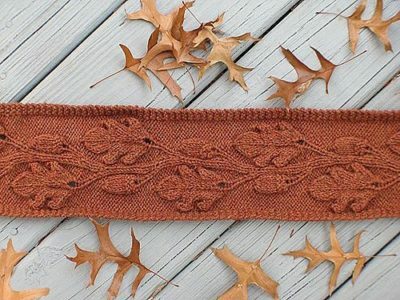 The weather is finally getting cooler and this usually inspires me to seek out cozy yarn crafts. 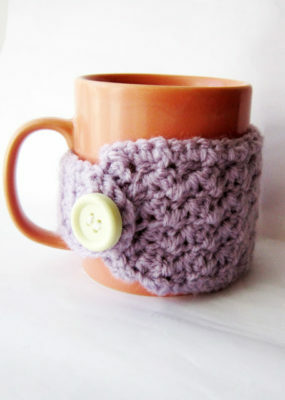 While I still consider myself a newbie to crocheting, I’ve been starting to venture beyond simple scarves and afghans. Here are some of the projects I plan on giving a whirl in the next few weeks so if you’d like to join me, post your WIPs in the forum pages! Keeps the liquid at the appropriate temperature and saves you from excessive heat! Just imagine jumping into a pile of these! 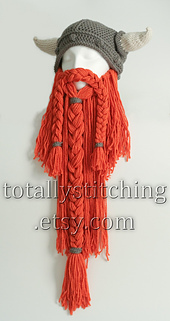 If you really want a riot of color, some nice variegated yellow/orange/red yarn would make this amazing. 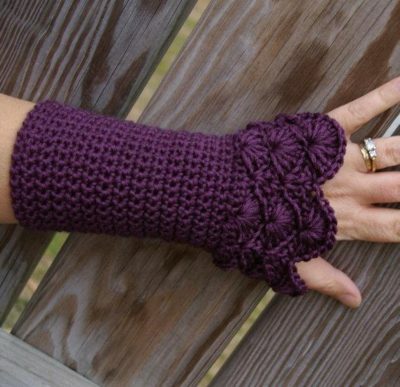 My hands always get cold while crafting so these are perfect for maximum mobility and warmth! I’m so excited for my favorite time of year, so expect more themed posts on the coming Sundays. Time to go out and enjoy this weather! She started out selling “normal” pieces through her site, Miss Fitt and Co but then decided to indulge her fanciful side and Moss Fete was born. 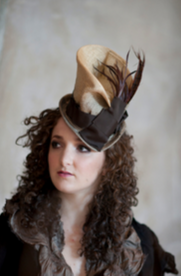 Wendy makes a variety of wearables but the hats are the decided stars. Whether you want to augment your cosplay or just show off on your walk around the park on a Sunday, she’s got something for you! Perhaps something for the dapper gentleman on your arm (or yourself)? I love the detail and texture! I would proudly wear any of these on a regular basis. 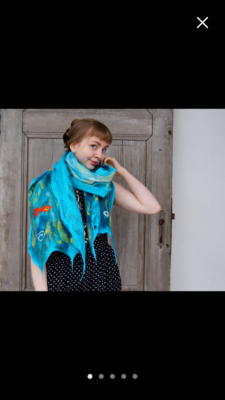 If you, too, would like to own a piece of the magic, Wendy and Moss Fete can be found on her website, Etsy, Facebook, and Instagram. Now back to basking in the sun while it lasts! In my late teens, we moved to a house with no heating in our basement. Not a huge deal until you take into account that that was where the media room ended up being. As a result, all the the kids at the time (myself and 4 siblings) fought over the only blanket we had down there in the winter. It’s also the reason I taught myself how to crochet. So I wouldn’t have to share a blanket I made. True story. If only I knew about this pattern I would have had less worry as I doubt my brothers would’ve bugged me so much afterwards. 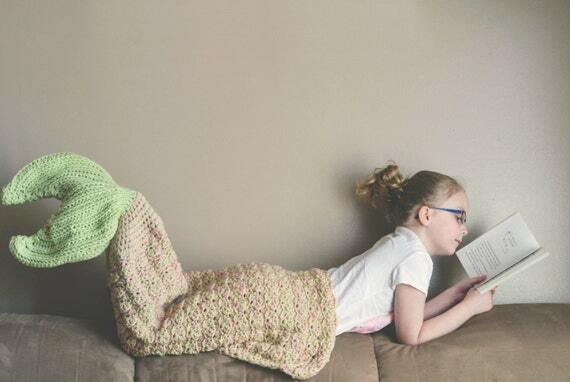 CrochetbyJennifer may have designed these to be used as reading blankets, but I think kids would enjoy them as just general anytime blankets….not to mention using them as dress up items. 😉 While she makes a pattern set just for such an occasion, her specialty is really just creating patterns for adorable children’s clothing (and occasionally adults too). 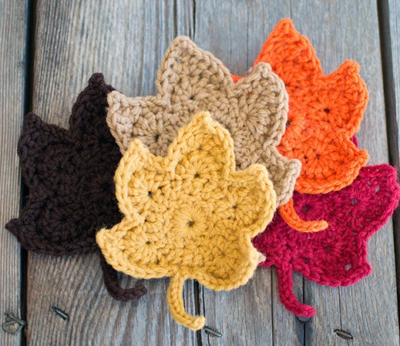 You are welcome to sell your finished items however you like, but do not copy and/or redistribute this pattern, or alter it in any way to claim it as your own. 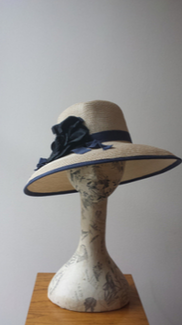 Please provide a link to my website if you are selling your finished items online. 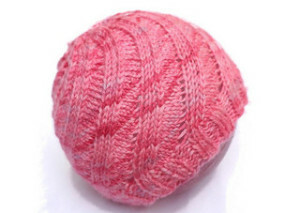 If you change the name of the item when you sell it online, please provide the pattern name in the link so other customers can find the correct pattern. 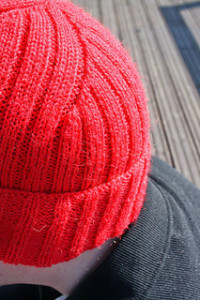 Today, I’m going to continue on with the theme of hats since it’s not getting any warmer outside. 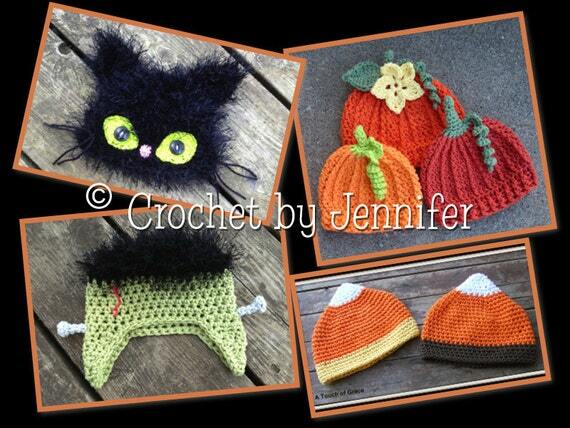 Instead of finding your favourite to purchase, if you’re a crafter like I am, you may wish to make your favourite hat! 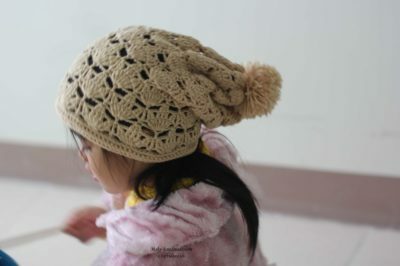 So I’m going to share with you some of the best/most fun patterns I’ve come across so you can knit your own hat. 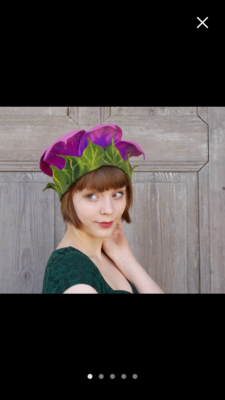 The Foliage Hat from Irina Dmitrieva is a beauty. 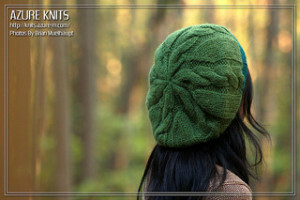 The leaves in the pattern are so distinctive that with the right wool, this becomes a hat of art! 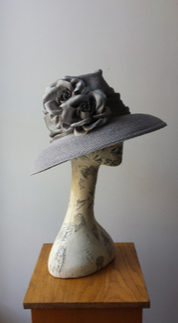 Are you looking for a classic hat with a touch of gorgeous? 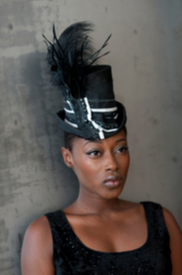 Then the Lucy Hat from Carina Spencer is right for you! It’s hard to believe that this is even hand crafted! 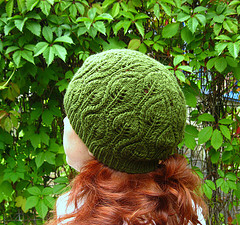 The Swirl Hat from Mandie Harrington is an awesome design created by an easy knit! Do you have a little bit of animal in you? Or you just feel like being whimsical? 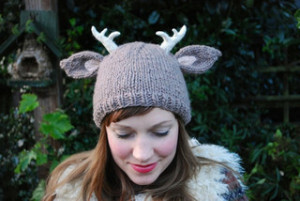 This deer with antlers hat from Tiny Owl Knits may be just the thing for you! It’s so cute! 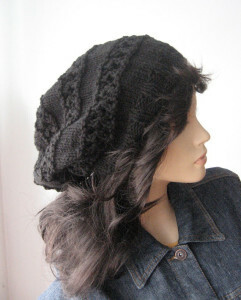 In a world where the slouchy hat is becoming increasingly popular, maybe this is what you’re looking for! 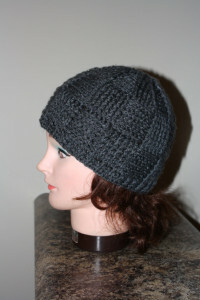 If you want a slouchy hat with a bit more “oompf”, you should look at this Quick Cable Slouch Hat from Azure Knits. I think the title says it all! 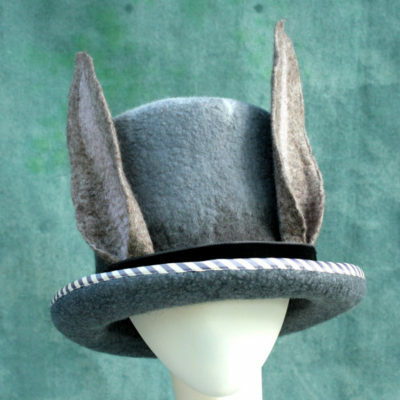 Finally, are you looking for a hat for the man in your life? 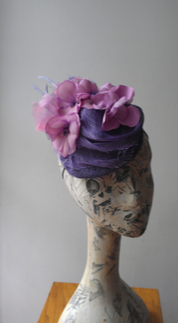 Or wanted something simple for yourself? 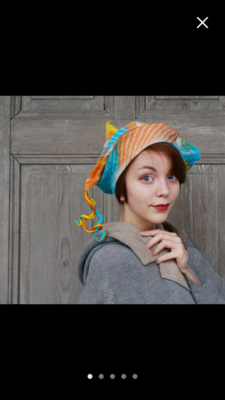 How about this Jacques Cousteau hat from Lalla Designs? 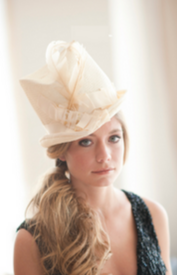 With a bit of a twist in the design, this simple hat is also interesting! So? Are you feeling motivated yet? 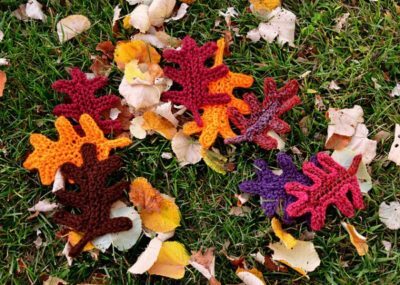 Get out those sticks and start knitting! Do you guys have a favourite hat? One you don’t want to leave home without? I’m a bit of a goof because as much as I know I *should* wear a hat in winter, I don’t… I mean I do live in Canada afterall!! But alas… With it getting colder and colder outside in Southern Ontario, I feel like more and more of a fool when I leave the house without one. Today’s post is meant to add a bit of encouragement to people like me. 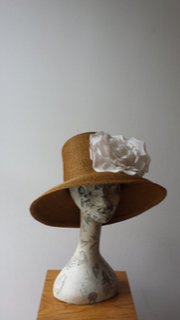 If I can find a hat I love, surely I’ll want to wear it! Surely I will! 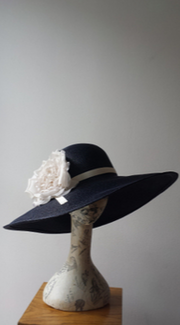 I’m going to feature Canadian made hats exclusively today because brrrrr…. I’m going to start with the gorgeous choice out of the bunch. 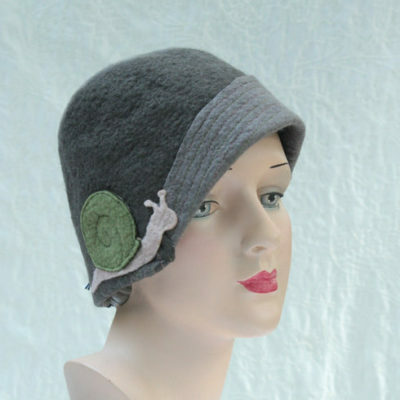 Pure classic touch with the Felted Cloche Hat by JulieSindon. 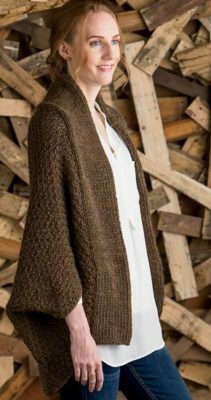 KnitsbyNat has so many of my favourites that it was hard to choose so I didn’t! Here’s a few of the ones that I love. 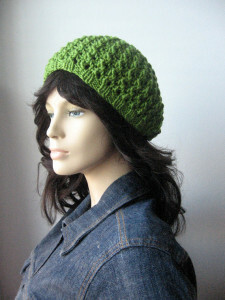 The Avocado Green Lace Beanie, the Lace Striped Slouchy Hat and the Beehive Beret. 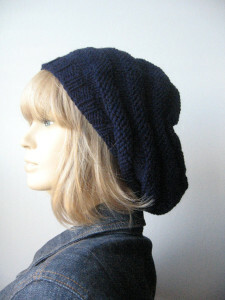 KetisCrochet gives us a unisex or man version of a baseketweave beanie! 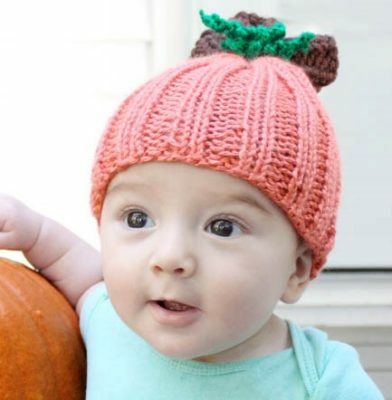 Be sure to check out this store for lots of adorable options for kids! 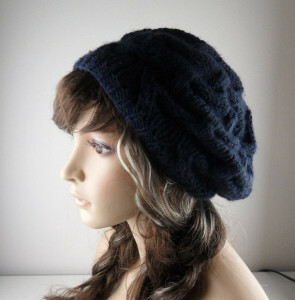 The Twist Me Beret from BiKayBoutique looks warm and pretty! 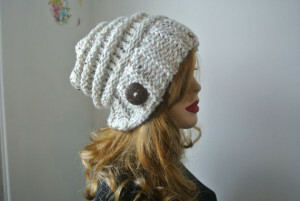 Finally, this slouchy hat from RoklandeFashionShop seems so incredibly cozy that I can’t imagine being cold again!